Payment Details | Exciting Nepal treks and Expedition. Please write us an e-mail with your details of tour which you wish to do, no matter that is in Nepal, Tibet or Bhutan, we’ll come with details cost within next 08 hours. 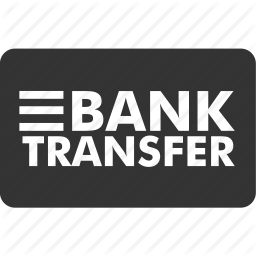 -You will get the receive after 12 HRS when your deposit is credited into our account. -Additionally we need a valid copy of passport of our costumer by email. 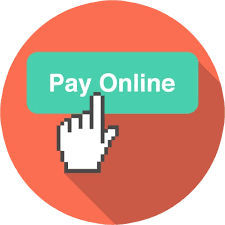 –For easy online payment transfer: We will send you an invoice of payable amount, costumers can transfer the advance by secure online easily. • 30% deposit required for booking. • Cancellations must be made at least 2 weeks prior to start date of trip. 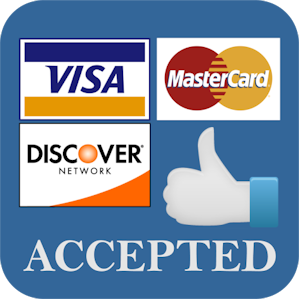 • Payment accepted by card, cash, wire transfer, western union. secure online . • If you would like to pay by your card, extra 4% of the total cost will be the card fee. Name of the Bank: Everest Bank LTD.
A/C Name: Exciting Nepal Treks and expedition P. LTD.
For the Further more question or confusion please write us at info@excitingnepal.com or call +977-9851069596 ( Subash). Account Name: Exciting Nepal Treks and Expedition Pvt . Ltd.